Would you like to have a website that not just brings in more traffic, but also gets you more customers? We are sure you do, and Touchmedia help would give your website a golden touch that helps to convert clicks into sales. Whether customers are visiting your site while on-the-go, or in the office from their desktop, the user-experience is always optimized. 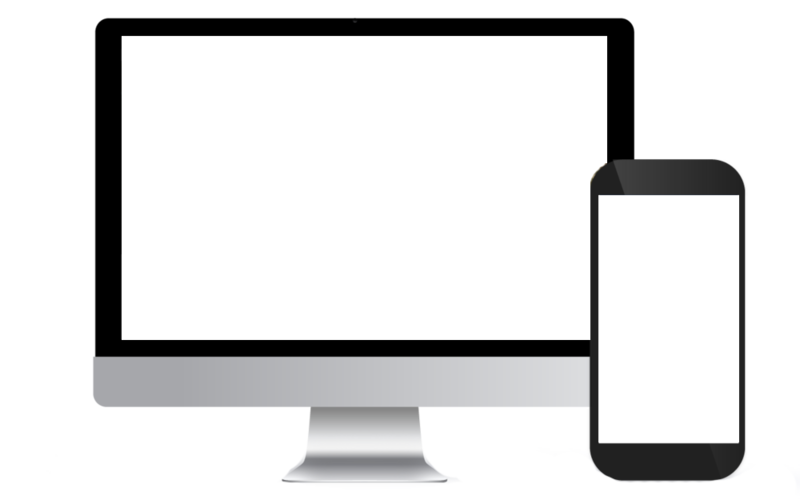 A responsive website dynamically re-sizes its layout for mobile, tablet, and desktop in order to ensure the website is easy-to-use on any device. We at Touchmedia is always understand the client requirement and visualize the profitable scenario. Our team visualize all the possible scenarios that will grow your business. And will always be the user interactive website. Our planning about your website is such that brings your website more traffic. We make the website with all the latest trends that are following in the market. We make the website more efficiency in development time and cost. The responsive website development approach enables you to optimize your online business for all devices with a single design. Without this approach, you’re forced to spend time and resources building a separate mobile site. The Touchmediads family is committed to excellence at the most reasonable costs and within a time frame which is set by our valued clients. We maintain strict standards of procedure and service. If you require responsive web design services at their best in the market, then you are at the right place.